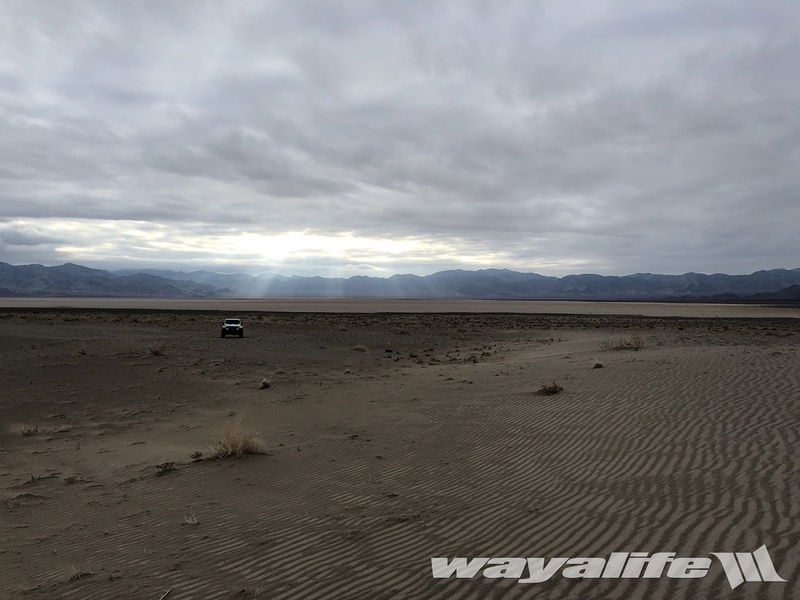 After spending 5 days on the road, out on the trail and of course, kicking off a new year of wheeling with all our good friends, Cindy and I had to say goodbye to everyone but then, promptly started on our next adventure. Or, what we like to call – going back to the office. Being that we needed to be back in the Vegas area later on in the week, we decided to head out to one of our favorite mining towns in the state and do some exploring along the way. Click on the link below to see a few photos that highlight some of the things we got to see along the way. I hope you enjoy. Be the first to comment on "BACK at the OFFICE : Our Post New Year’s Kick Off Run Run"